Doorn gratefully uses the new concept of Oase Lease: Christmas lighting. In addition to the beautiful summer baskets, Doorn looks great in winter too. Pyramids with Christmas lighting give a cosy feeling at the most special place in Doorn: Huize Doorn. 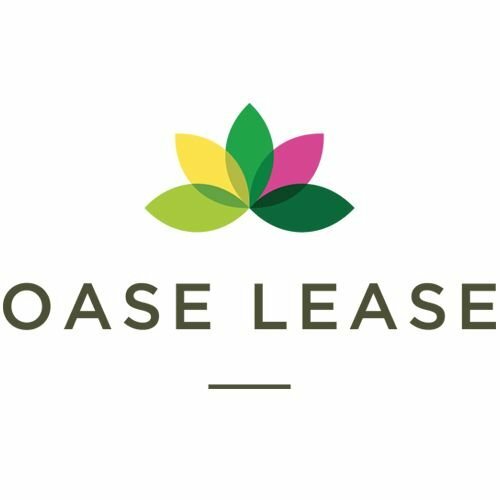 Oase Lease offers a special product line for the winter period: the winter range. The winter range, consisting of winter-resistant plants, such as hedera, has many different appearances. For example, the Facade Baskets, Bridge Baskets, Hanging Baskets and Pyramids, are all featured in the winter collection. The full-range Christmas lighting, with 18 light lines and 280 LED lamps per bulb, changes the dark street scene in a cozy oasis for the shopping audience. With the use of durable led lighting, the Christmas lighting bulb consumes only 25 watts.